Phonics is very nice for young kids to learn, to facilitate them to familiarize the letters, and it would also help them read easier due to the phonics sounds. Learning the alphabets would be fun and interesting for my son with the help of ABC Alphabet Phonics educational game for toddlers, preschool and kindergarten children. 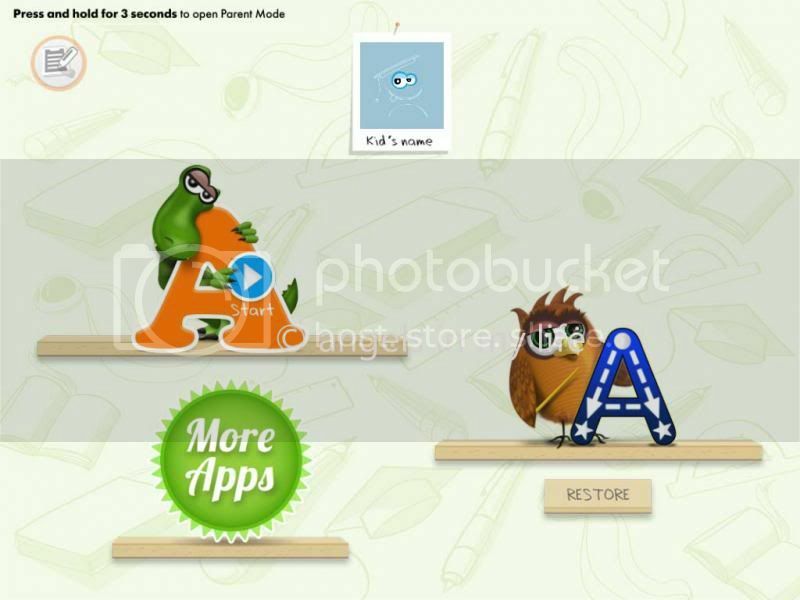 The game is very lively and shows more enthusiast to the kids, my son is playing the app and it gives the phonic sound of certain letter before it gives him example of words along with an image to see what the specified word like and what it does. The background sound is quite soothing too, a very relaxing music that comes with it. In order to get all the features, the free letters are only from A – H. To purchase in order to unlock the all letters is only $4.29 and you will acquire all the letters. It is worth of the money you spend when you know that your kid is learning the most important sounds to start reading smoothly. That's a nice one for tots for a very low price. That sounds wonderful and a wonderful way for kids to learn. Fun and sounds very effective. my 2 year old could use this one. This is a great application for kids as it's really educational. Growing up kids should have this educational toys to learn about. Phonics are a great help for child's development. This is cool educational game that my son will enjoy.